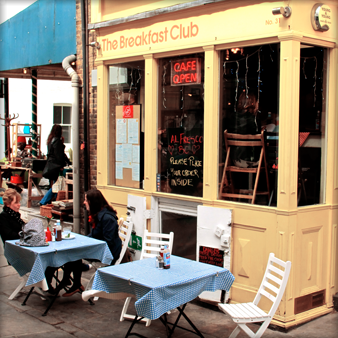 One of my most favourite places to munch away any god-awful hangover would be the Breakfast Club. My local one is in Angel and it is amazing. When I go next I will be sure to take a few nice pics for you to look at, but here's a link to them in the meantime. They serve everything you can possibly think of for your morning hunger pangs from burritos, pancakes, smoothies, plus all the regulars. They have several locations in Hoxton, Liverpool St, Oxford Circus, Tottenham Court Road and Old Street, but the one in near-crawling distance from my house is this one. On a Saturday, it can get pretty busy so you might have to queue for a while, but it is definitely worth the wait! Service is always great when I'm there and the staff are all very trendy. One of my all time favourite dishes from their jam-packed menu is this little beauty- I can't actually find it on there right now... which may mean they have stopped serving it(!!!!) So even more reason to make my own at home. This is my version (which to be honest is just an exact copy with the ingredients I my boyfriend could get from Waitrose. The first time I had it I couldn't stop raving about it (my housemates will tell you I think I mentioned it about 10 times in one day). And here it is again! 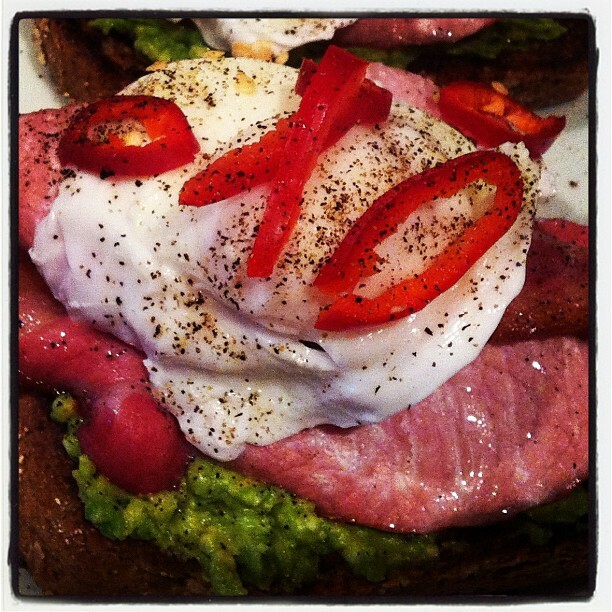 It's a lovely fresh, filling and zingy alternative to your regular egg and bacon brekkie. You won't need the whole loaf, but if you are like me and are a bit crap at slicing bread neatly then you will need some extra for crumble control! Lay out the bacon to grill (you can fry if you are really in need of extra grease, but this makes it a bit healthier). Cook while you do all your other bits until however crisp/floppy you like it. Cut your bread into nice thick slices (mine wouldn't fit in the toaster so had to do it under the grill) so this would be last minute as it only takes a few minutes either side - pop the bacon right at the bottom so it stays warm while you do this. In a separate bowl, peel, de-stone and mash your avocado with a good squeeze of lime juice and a bit of salt and pepper and place to one side. Thinly slice your chilli - watch your fingers don't go in your eyes afterwards! Wash your hands! Put on a shallow pan of water to boil for your eggies. There should be enough water to cover an egg while still in it's shell. Poaching eggs can be a bit hit and miss, but my sister's method seems to work pretty well so I will share this. :) I use gas so it's much easier to control the heat (I tried it on my mum's electric oven and it was a bit of a nightmare. If you really don't want to poach your eggs, fried would probably be just fine). Get water up to a gentle boil, so it's bubbling but not a rolling boil. Crack the egg into a little ramikin dish before you tip quickly into the water. I can do about four at once, but if you aren't confident then one at a time is fine. I always prefer a runny yolk, so I will wait until the white is solid and then take them out and pop onto some kitchen towel. They will carry on cooking as they sit there. Now is the fun part - build your sandwich! Take the crispy bread out the grill and layer up mounds of your avocado mash mixture. 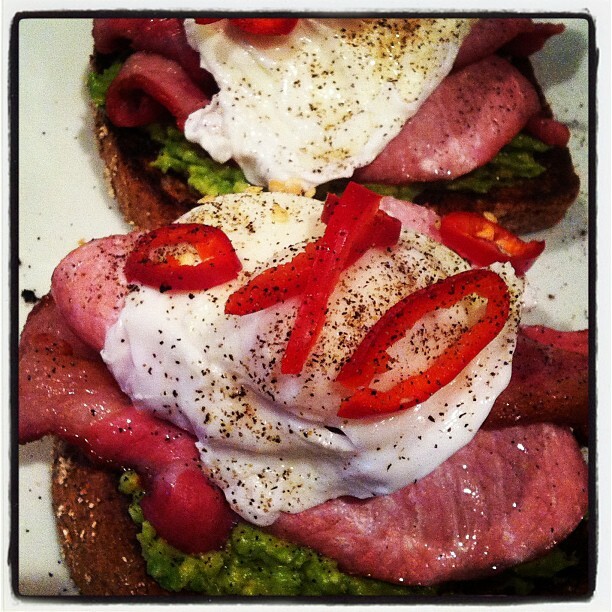 Then add a good few slices of bacon and your lovely runny poached egg. Top with slices of chilli, another squeeze of lime for good measure and a good crack of black pepper. Need I say more? 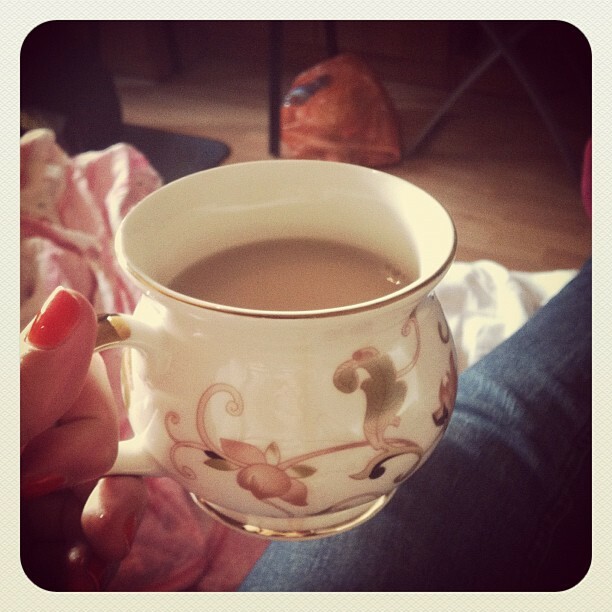 Get yourself a great big cup of tea and enjoy. Have you been hating drinking because the hangover gets in the way of completing your goals the next morning? If so, get detoxicated to solve the matter. You will be blown away by the outcome and I can guarantee that. You can know about how to get rid of a hangover fast directly from the website.